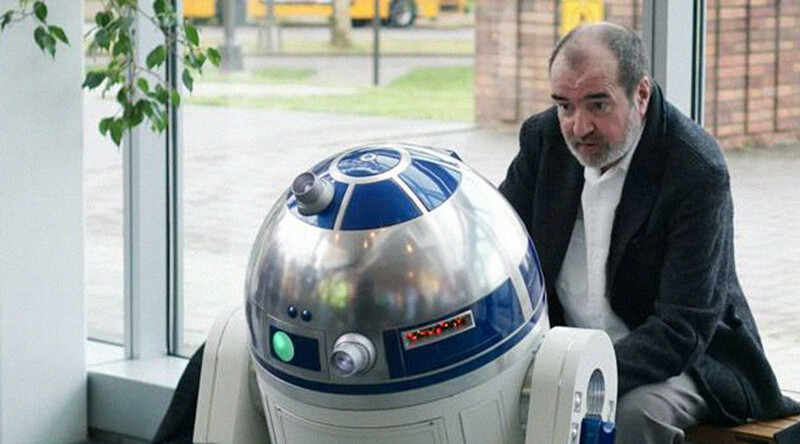 British Professor Tony Dyson, creator of the original round-domed R2-D2 droid from the Star Wars series, has been found dead at his private residence on the Maltese island Gozo, officials said on Friday. The 68-year-old robotics sculptor was found by police after a neighbor called in, concerned that Dyson’s door had been left open. It is also understood that no one had seen him for several days. While Dyson is thought to have died of natural causes, local authorities have opened a magisterial inquiry and launched an official investigation. Dyson was one of the guests at this year's Malta Comic Con. The event took place right before the premiere of the new Star Wars movie, ’The Force Awakens’, and the organizers thought it wise to invite the craftsman behind one of the symbols of the series. Muscat described the 68-year-old designer as a surprisingly energetic person. “We lost not only the creator of an icon but a legend himself,” Muscat added. Dyson helped build the iconic Star Wars robot R2-D2 back in 1977. The design of R2-D2 was initially created by conceptual designer Ralph McQuarrie, to whom we also owe the looks of Darth Vader, Chewbacca and C-3PO. The owner of The White Horse Toy Company at the time, Tony Dyson was commissioned to make eight R2-D2 robots for the film series. He often called his work on the project “one of the most exciting periods” of his life. On social media, Star Wars fans have been paying tribute to Dyson and his most famous creation. — Yoda (@JediEconomist) 4 марта 2016 г.
Dyson also worked on other movies such as Superman ll, Moonraker (from the Bond series) and Dragon Slayer, and was nominated for an Emmy award for his film special effects supervision. He also designed and built robots for some of the largest electronic companies including Sony, Philips and Toshiba, as well as for a number of TV commercials and amusement parks around the world.